This type of soiling is difficult to remove because the soil particles are so fine that they penetrate deep into the carpet pile, sometimes into the backing of the carpet. Can it be removed? Sometimes. With special products, time and effort, reasonable results can sometimes be achieved. 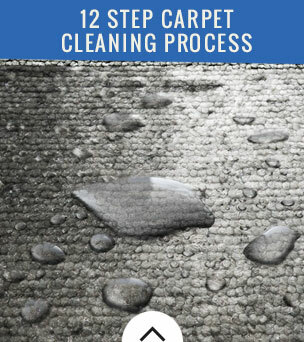 To help prevent filtration soiling, vacuum and wipe the edges of the carpeting on a regular basis. Be careful around the tack-strip on the edge of the carpeting, it could nick your fingers! We are registered with the Columbus Better Business Bureau. We have memberships in many other industry organizations. 5) Is your staff bonded and insured? 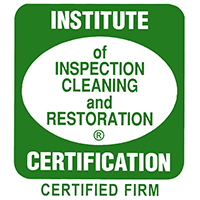 Gerlach Cleaning Systems is certified in all methods of cleaning and cleans according to the manufacturer recommendations. Most of the carpet cleaning we do is the “hot water extraction” method, also known as “steam cleaning” This process is used by 96% of all carpet cleaning companies across the country. Most major carpet manufacturers recommend hot water extraction as the preferred method of cleaning. 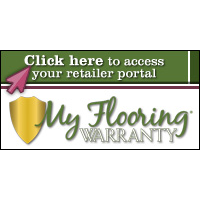 For a list of manufacturers and their cleaning recommendations, visit our Manufacturer’s Recommendations and Spotting Tips. 8) I’ve heard it’s best to put off having your carpet cleaned as long as possible, is this true? To most people “dry cleaning” means cleaning without water. The fact is that most carpet cleaning advertised as “dry” cleaning actually uses anywhere from a little to a lot of water! That’s because most of the soil in your carpet is water soluble. For the most part that means better results with a wet cleaning process. On the other hand each cleaning process has its place given the circumstances. For the majority of residential customers steam cleaning will deliver the most effective results. At Gerlach Cleaning Systems we offer most of the industry standard cleaning processes. Each process can be effective depending on the right circumstances. For those who prefer a dry cleaning process, we offer “Encapuclean.” “Encapuclean” is a unique and effective process that delivers good results with minimum water use. Drying times are brief with an average of 1 to 2 hours. Pet odor is a very common problem. At Gerlach Cleaning Systems we can help you deal with your pet challenges. From minor problems to major headaches Gerlach Cleaning Systems can help find the solution that works best for you. At Gerlach Cleaning Systems we offer a range of solutions to help you with your pet odor problems. In the long run, however, it may be more a matter of proper maintenance instead of total elimination. After all, we love our pets and want to keep them a part of our family. Pet ownership adds to the challenge of maintaining a clean and healthy home. At Gerlach Cleaning Systems we can help you meet those challenges. 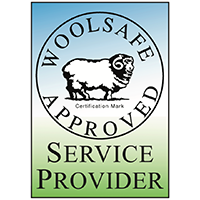 In 1992, representatives from the carpet manufacturing industry, the carpet cleaning industry, and the federal government all agreed upon a common set of standards for the carpet cleaning industry. These standards are now referred to as the CRI standards. 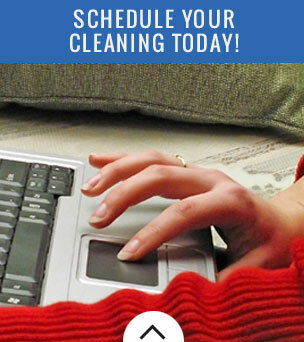 Gerlach Cleaning Systems offers all of these methods and can select the process that’s right for your needs. The Gerlach Cleaning Systems “12-step cleaning service” exceeds these specifications. In addition to these steps The Gerlach Cleaning Systems Team has powerful truck-mounted equipment combined with our exclusive “Quick-Dry” process which reduces drying time to only a few hours. 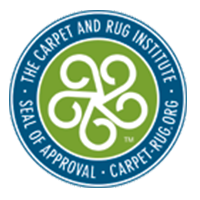 For answers to additional questions you may have, we encourage you to visit The Carpet and Rug Institute website at www.carpet-rug.org.